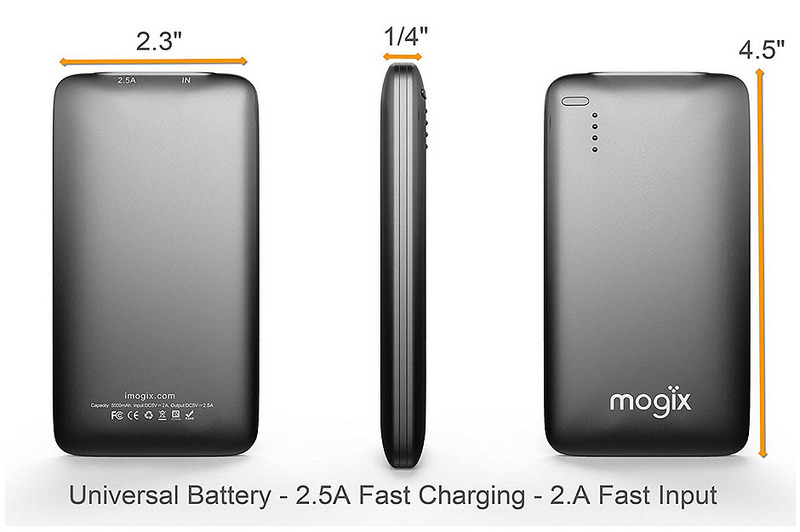 The growth of the use of this tech has been quite slow but people are adopting near field communication. It has been slightly over one year since mobile payments companies, such as banks and network operators, had been doing everything they could to make sure that they had worked NFC technology into their systems so that they would be able to keep up with what they felt was an overwhelmingly large opportunity as enabled devices would flood the marketplace. They were under the impression that Apple would soon be releasing an enabled device. Since that time, several Apple devices have been launched and not one of them has included the NFC technology that had been anticipated. Though the preparations for near field communications had skyrocketed, and the tech had been worked into everything from mobile wallets to marketing, the growth of the penetration of the actual devices occurred much more slowly than anticipated. 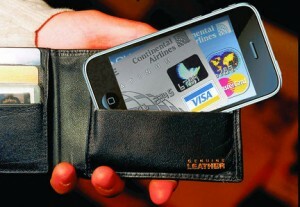 iPhones still do not feature NFC technology among their options and companies have had to look to other avenues. Google Wallet, Isis, and even MasterCard have all recently announced that although they have not abandoned their use of NFC technology, they are implementing additional methods in order to make sure that their services would be accessible by a larger number of consumers. For the most part, this has meant that QR codes – the two dimensional barcodes that had once been believed to have limited days left because of the upcoming popularity of near field communication tech – have been added to these massive systems. 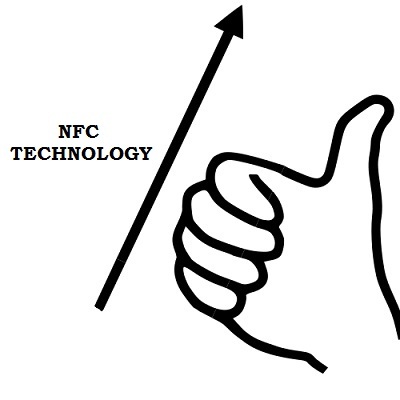 That said, it appears that all is not lost for NFC technology. The majority of the latest Android smartphones do contain these chips and as they start to spread throughout the world – and dominate the shipments of smartphones on a global scale – it has meant that systems relating to this tech are starting to launch. Though they haven’t taken off at the rate that had been initially expected, they are now experiencing a healthy, moderate growth. In fact, according to Strategy Analytics market research, though the expectations for the demand for NFC technology have been reduced, it is still estimated that by the end of 2017, payments using this tech will have reached $48 billion.